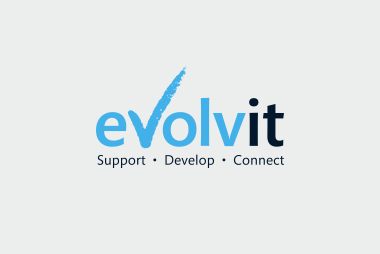 YOU ARE HERE: Home » Support Guides » Evolvit Support » Email » Pop 3 » How do I change Pop3 email account settings in Microsoft Outlook Express? 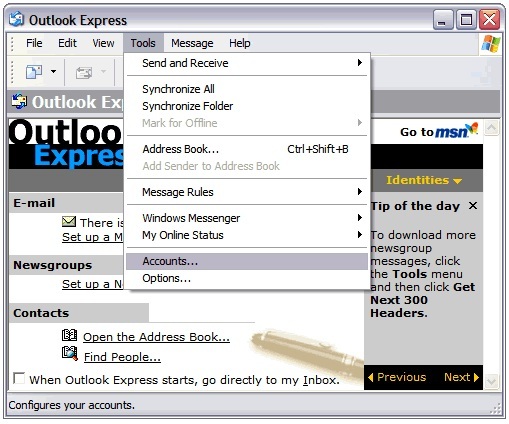 Follow our quick guide below to change Pop3 email settings in Microsoft Outlook Express. If you run a business and are solving issues like these yourself then you should consider business IT support, we could save you hours of wasted time fixing technology problems so you can get on with doing what you do best.